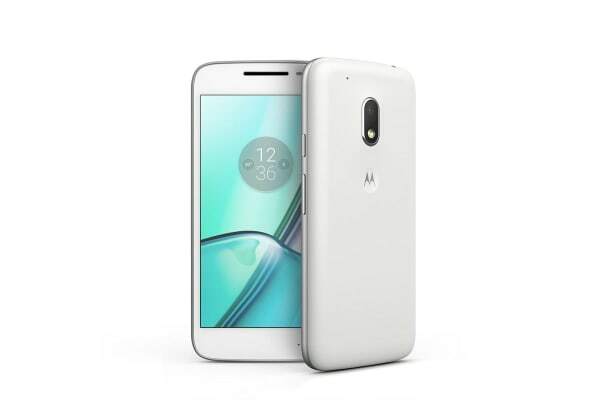 Featuring a powerful processor and amazing battery life, the Moto G4 Play is a great value smartphone that won’t disappoint. 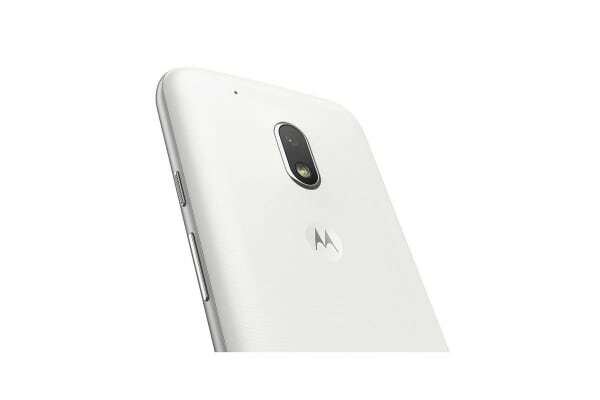 Get the most out of your phone without spending a fortune with the Motorola Moto G4 Play XT1604. The camera capabilities are fantastic for the price; the 8MP rear camera has a fast f/2.2 aperture and a camera sensor that uses larger pixels. This results in clear, sharp images and extra features like Beauty Mode will have your selfies looking their best. 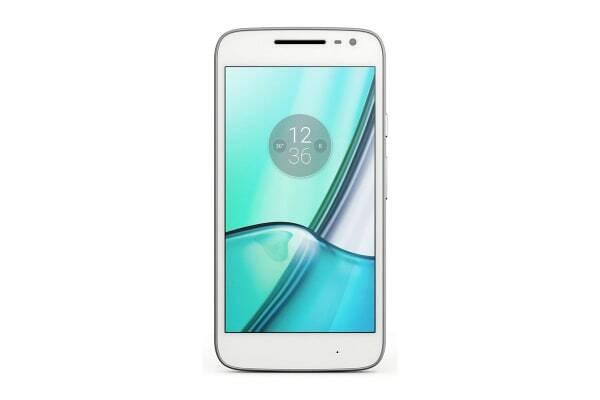 With fast load speeds and minimal lag, the powerful processor is great for multitasking. Even better, the battery is a powerhouse with 2800mAh to keep you going all day.